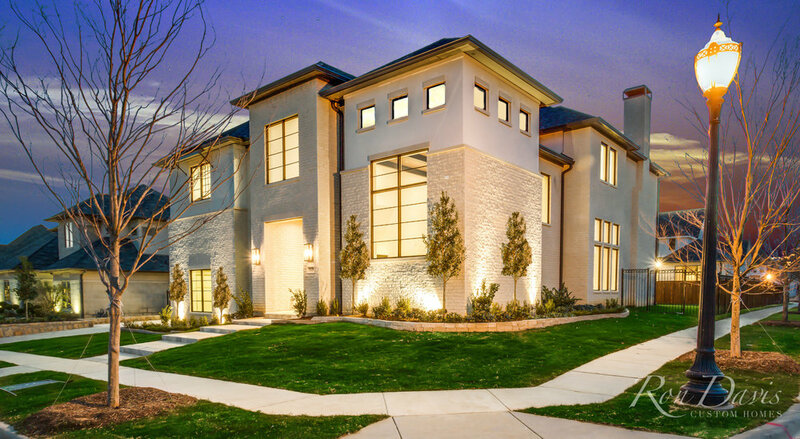 Carillon is a beautiful and luxurious residential community in the Dallas Metroplex. 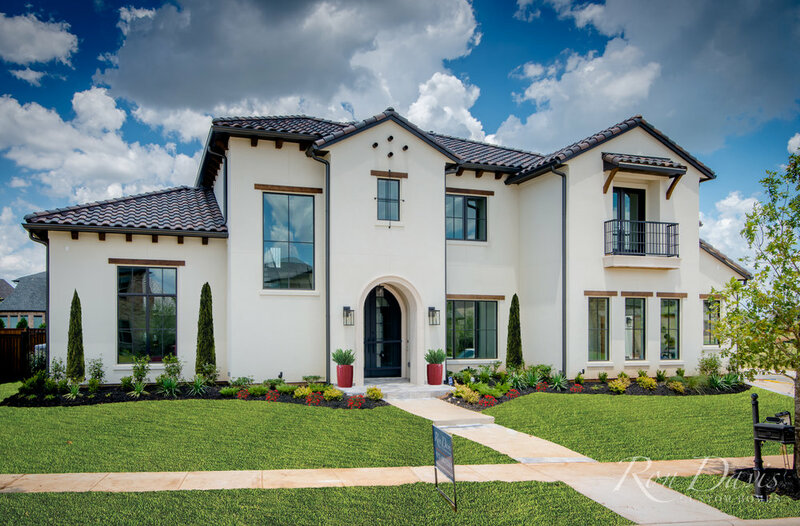 Uniquely designed and carefully planned, Carillon provides homeowners with a diversity of luxury homes from maintenance-free Villa Homes to magnificent Estate Homes. Spectacular entry monuments, winding accent walls, boulevards and walks in unique paver patterns and wrought iron adornments are the glue that bring together and guide one throughout the Carillon neighborhoods. Multiple home builders offer home buyers the opportunity to choose from nationally recognized builders to local builders, each known for their own style of home, all chosen by the development team for their reputation in architectural design, essential quality and superlative service. The pioneers who settled Southlake in the 1840s could not have imagined that just minutes from Dallas and Fort Worth, they had laid the groundwork for one of the most desirable residential locations in the North Texas Metroplex. Contact Ron Davis Custom Homes at 972-680-0365 or Click Here. The Carroll Independent School District does just that and so much more. As an integral part of the Southlake community, the Southlake Carroll Public Schools are recognized as one of the best in the state. In fact, The Texas Education Agency has rated the Carroll Independent School District exemplary many times. In addition to academics, the Carroll Independent School District is also known for it’s athletics and is home to the 8 time state champion football team. We also boast some the the most talented baseball, lacrosse, softball, cross country, basketball, soccer and swim teams in the area. Go Dragons! Homework no longer burdens families, rather is completed before leaving for the day. A campus where students have the opportunity to thrive socially, emotionally, and academically. In a Fusion one-to-one classroom, the educational experience is completely customized to ignite a student’s passion for learning. Classes are self-paced, and course material is presented in ways that suit students’ individual interests, strengths and challenges. Carillon is located in Southlake with its shopping and dining alternatives, varied entertainment opportunities and outstanding schools along with a world-class hotel and premier office space. Within the community, Carillon provides its own recreational system complete with nature preserves, walking and biking paths, parks and village greens. In the heart of Carillon is the private Swim Pavilion exclusive for the use of Carillon homeowners. The large swimming pool, kiddie pool and open-air pavilion include poolside seating and changing facilities all surrounded by a great lawn and beautiful gardens. For the cooler months, there is a large fire pit to relax with a friend or roast marshmallows. Pictured here is the Carillon Overlook, located at one end of the Lake Carillon. This is a great gathering place for exercise groups, small orchestras and a variety of social events. A man-made 12 acre lake is surrounded by walking trails and parks. Whether you are out for a morning run, bike ride with the kids or evening stroll, the park, lakes and trails within the Carillon community provide a perfect reason to get out and get active! Within the parks are pavilions and benches all perfectly lit for a stroll at dusk. When seeking a bit more of a social atmosphere with neighbors and friends, the Carillon Playground and Sport Court is where you want to be. Located within the Preserve park, two basketball half courts, and two playground structures will keep the kids of Carillon busy and social. Relaxing in the shade of 100 year old oak trees, the Sport Court and Playground is the place to be on a sunny afternoon! It seems like there is always something going on here in Southlake. No matter where you look, people are outside enjoying our great Texas weather, shopping or eating in our premiere shops and restaurants, or enjoying our many special events. With its signature shady awnings, live oak trees and gentle fountains, shopping in Southlake Town Square feels like a stroll in the park. Offering both world-renowned retailers and one-of-a-kind boutique stores, fine shopping and approachable elegance are easy to find in Southlake. Get inspired to organize at The Container Store, gather your gear at the newly opened Columbia PFG Store, or ham up your party look at The Impeccable Pig, where you’ll leave looking anything but piggish. With nearly 260 retail venues, Southlake puts the perfect spin on shopping. After a day around town, treat yourself to a wholesome spread from one of Southlake’s local eateries. Boasting more than 130 restaurants, breezy patios, casual bars and upscale Grilled shrimp and steak with vegetables lounges, Southlake caters to many tastes. Sample globally inspired dishes and specialty cocktails at Trufire. Pass plates heaping with traditional Italian family fare on the outdoor patio at il Calabrese Ristorante & Bar, or satisfy your sweet tooth with a cupcake from Smallcakes.